UPDATED BLOG POST AFTER A FEW MONTHS OF USE HERE. 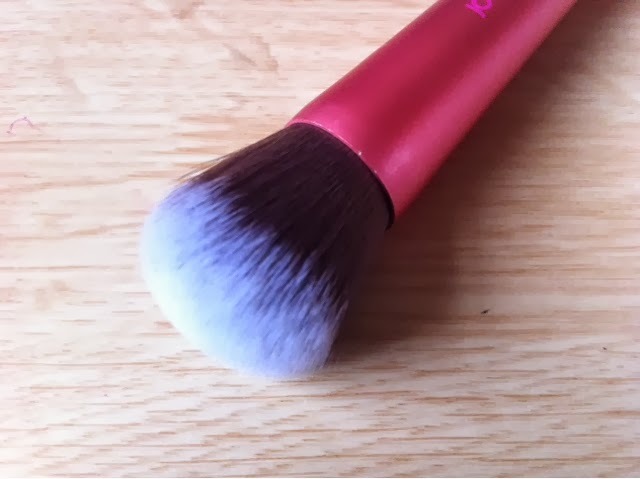 While holding the duplicate brush and using it you can tell the difference, the fibres are a different colour, the handle is a different size and slightly different shade of pink, for £1.87 I think this brush is great value for money although this brush may not last as long as my Real Techniques brush. 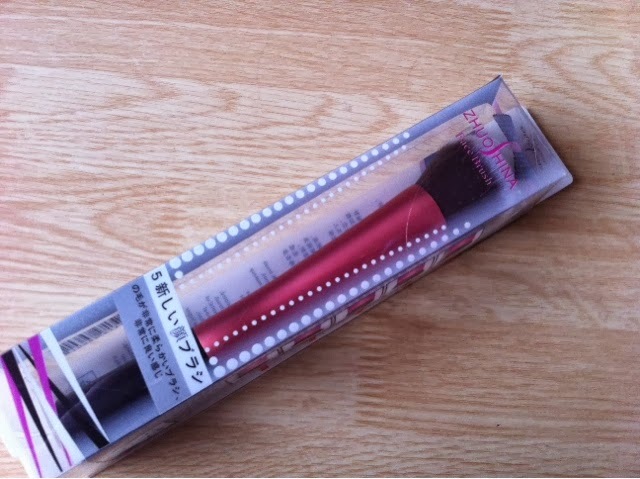 I will use this a lot though as I didn't want to fork out for another RT Stippling brush to apply cream blushers (I have heard the stippling brushes are great for applying cream blushers) so this cheaper version will come in very handy! 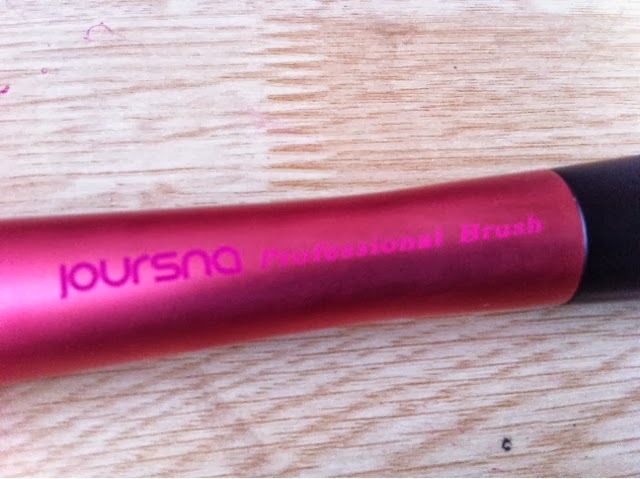 All in all I am impressed with the brush considering how much I paid for it and I will be using it. These brushes would be great for people on a budget, someone just starting their brush collection or someone like me who just wants a couple of extra brushes for using now and again. 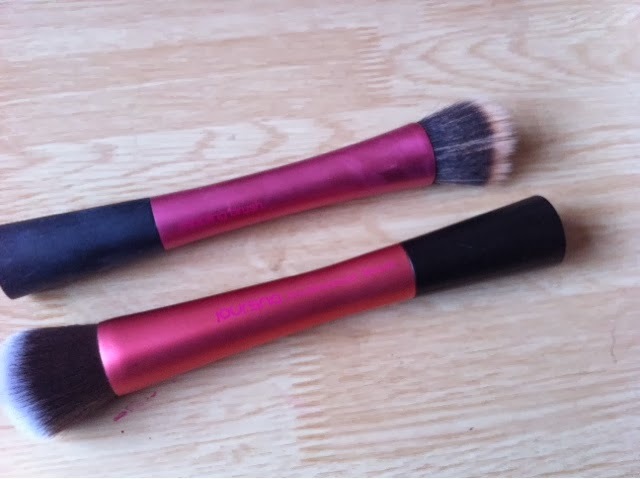 Have you seen these brushes? Don't get me wrong I love my RT brushes but these are quite handy to have too! Hahaa! I saw these on eBay and ordered one and it never arrived! I definitely want some more of them though especially as spares for when I've forgotten to wash one! We've all had that right! Oh no, I hope you got a refund? Mine came really quickly (within 2 weeks). Gotta love Ebay...always my first point of call for everything! !...these are a bargain..good find! !